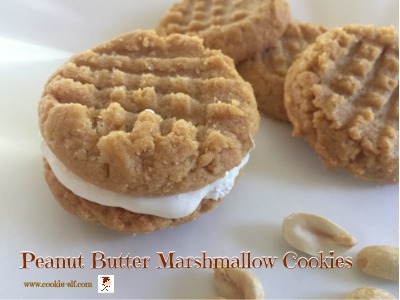 Two cookies in one – that’s the fun of a sandwich cookie, like these easy Peanut Butter Marshmallow Cookies Enjoy! Peanut Butter Marshmallow Cookies: take two peanut butter cookies, slather marshmallow crème on one, and mash them together. Easy as that? Yep. It’s the cookie variation of the Fluffernutter sandwich, created in the early 1900’s in Massachusetts soon after the invention of marshmallow crème. and originally called the “Liberty Sandwich.” In 1960, an ad agency created the term “Fluffernutter” as a marketing tool. Just 4 ingredients in the version! 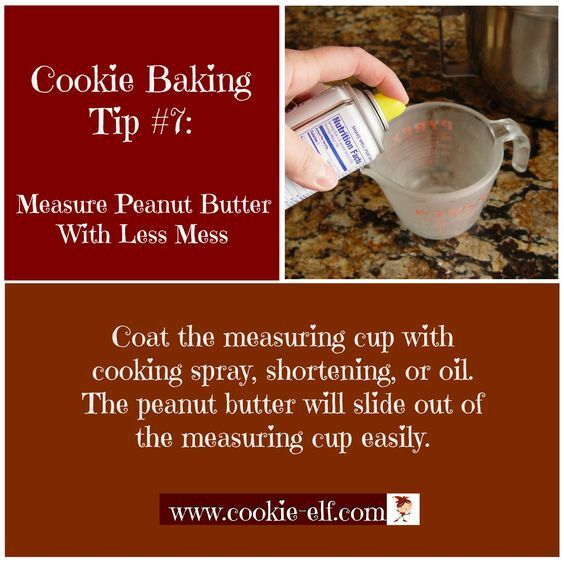 Get the full recipe for Peanut Butter Marshmallow Cookies ….and be sure to check out more Sandwich Cookies on our Pinterest board.